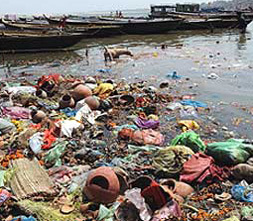 Clean Ganga: Can Government alone achieve this? Read More... Clean Ganga!! Myth or Reality?